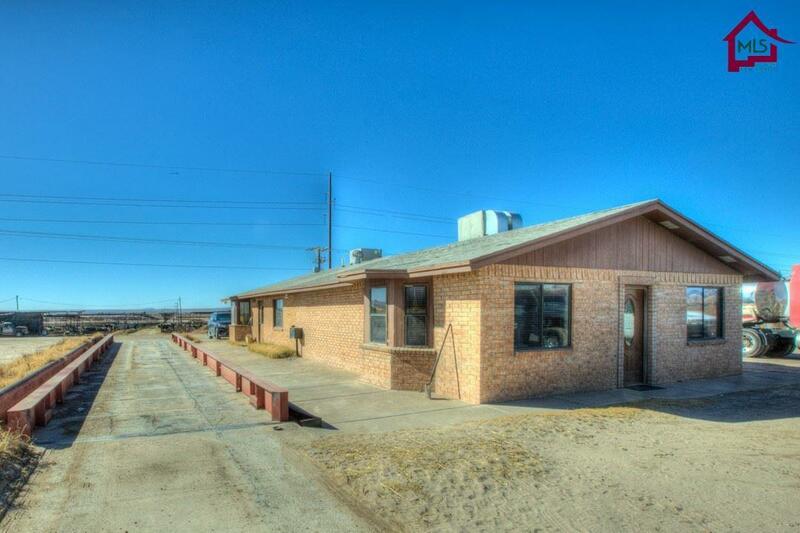 This dairy is located approximately half way between El Paso, TX and Las Cruces, NM in Vado, NM. The dairy is currently in operation. 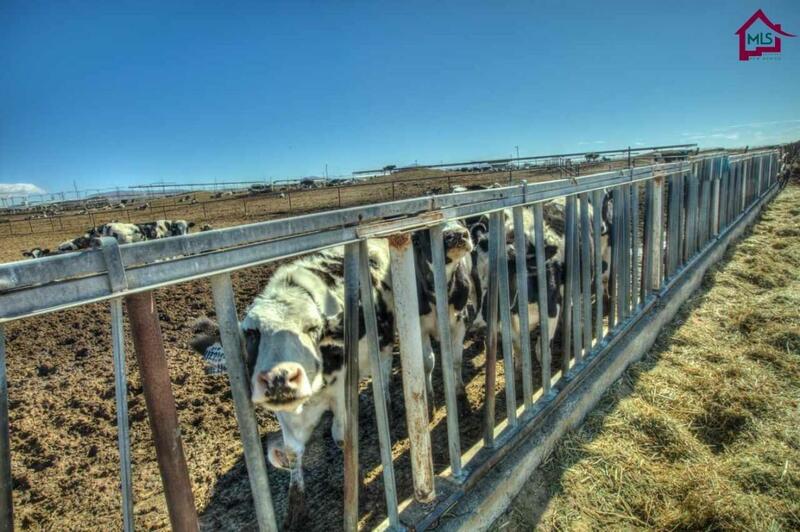 This is a unique opportunity to grow your own feed on the very facility that your dairy cattle reside. 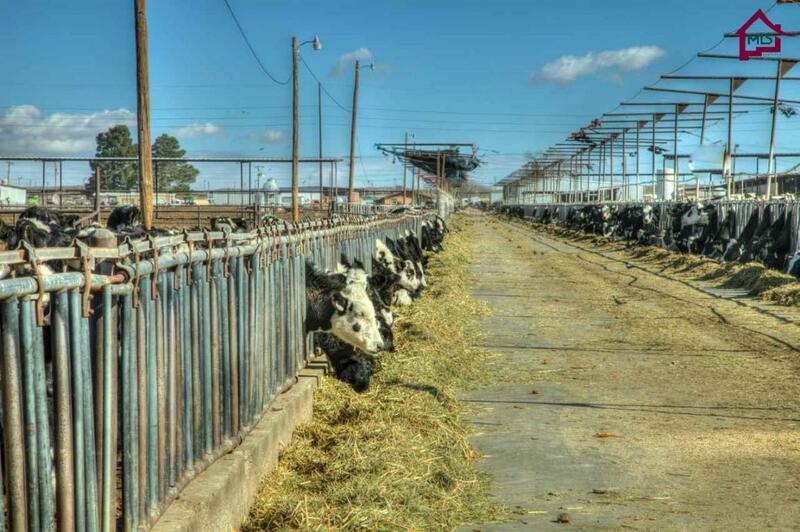 The dairy facility consists of a large milking parlor, an abundance of corrals, grain storage, semi-truck parking and maintenance facilities, equipment storage, a full office, truck scales, lagoons, water supply wells, monitoring wells, and hay storage. The farm is irrigated by both well and EBID surface water. The farm has a total of app. 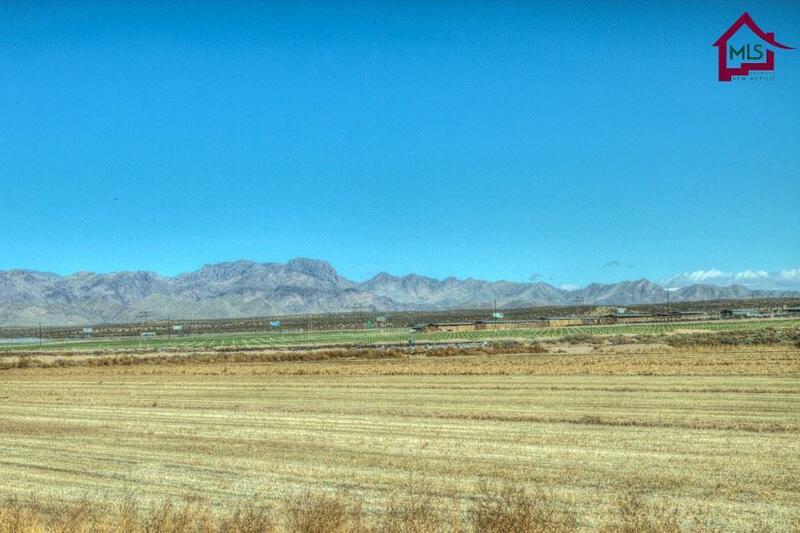 103.3 AC of water righted farmland with a total of 464.85 AC-FT of water rights. Land Info Exclusions Milking Equipment And Cattle Not included. Land Info Improvements Office Milking Parlor Chutes Corrals Shade Structures Shop Scales Hay Storage Equipment Storage Silo Grain Storage Water Supply Wells Monitoring Wells Lagoons. Irrigation Wells Dirt Ditches.